Brought to you by Tory Baughan and Zac Andrews of Montana West Realty. Real Estate Professionals with uncommon expertise, striving to help you purchase, sell, develop, subdivide, invest, or improve your existing assets. This is the 2018 Flathead County Real Estate Market Report. The average price of residential real estate in continues to increase. In 2018, the average price was $388,800, up over 10% from 2017. Overall quantity of sales continues to climb as well, up to 1,860 sales in 2018. Figure 2 shows that 2018 has seen the least amount of days on the market in over a decade, down to 156 days on average. Sellers typically got 97% of their asking price in 2018. Overall, the residential real estate market is very strong in Flathead County. Relative to peak pricing in 2007, Kalispell and Columbia Falls are outperforming Whitefish, Bigfork, Lakeside, and Somers. 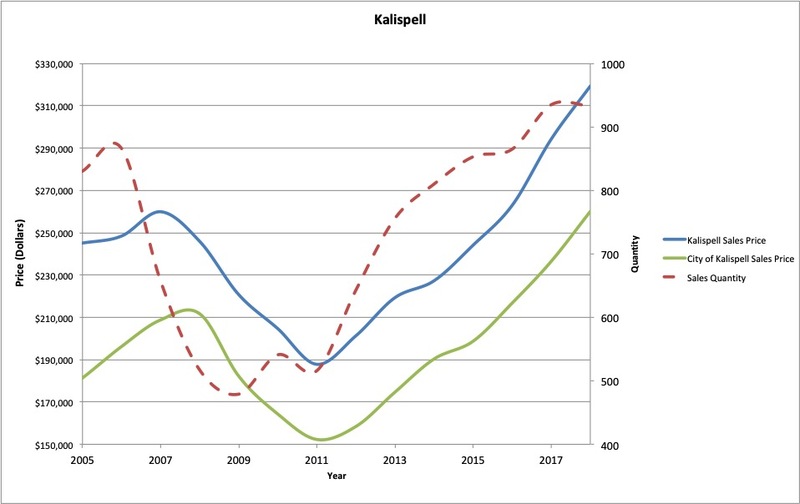 Kalispell prices are 23% higher than their peak in 2007, while Columbia Falls prices are a staggering 31% higher. 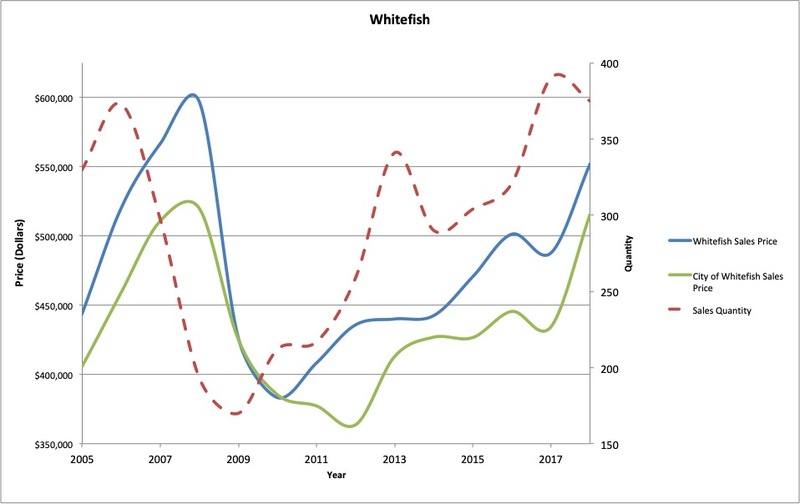 Whitefish experienced a 13% pricing increase from 2017 to 2018. Lakeside & Somers are up 20% from 2017, and Bigfork is up just 2%. 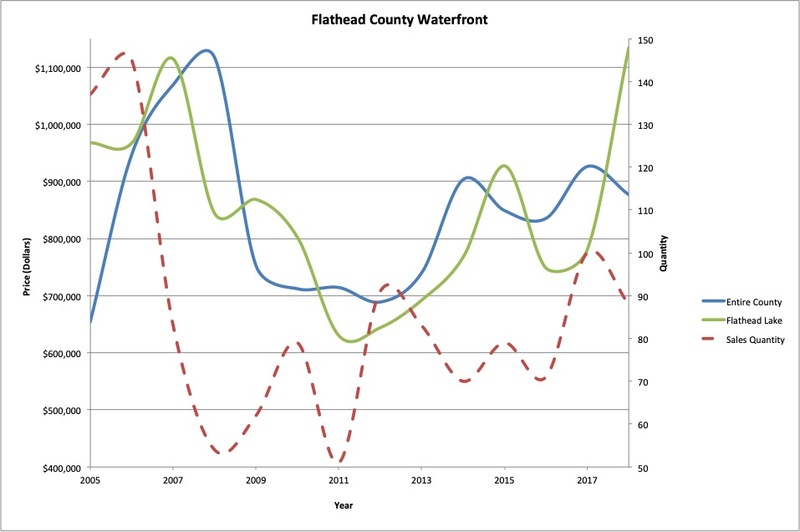 Figure 8 shows that waterfront properties have not yet recovered from their peak pricing; however, Flathead Lake sales prices did increase by 45% in 2018. In the long run, waterfront tends to perform well as a result of scarcity, but the higher price of entry may be contributing to a slower recovery. 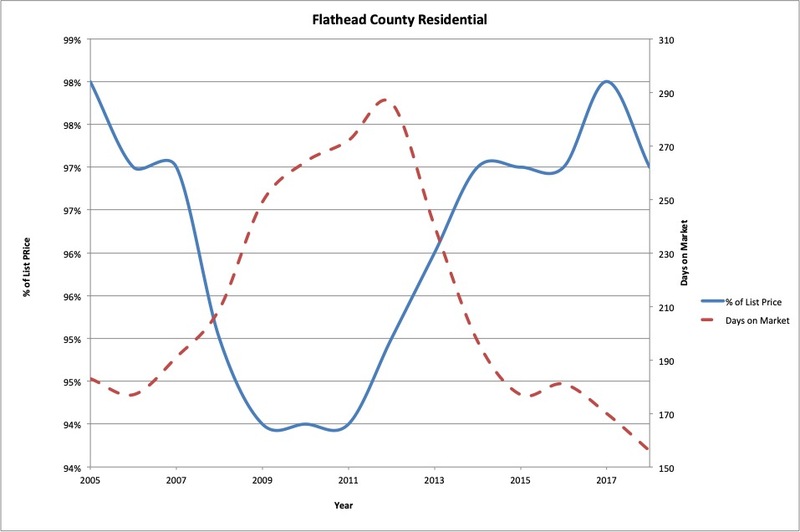 Figure 1 : Flathead County residential real estate average sale price and quantity. Figure 2 : Flathead County residential real estate average % of list price and days on market. Figure 3 : Kalispell residential real estate average sale price and quantity of sales. City of Kalispell designates properties with city sewer or city water. 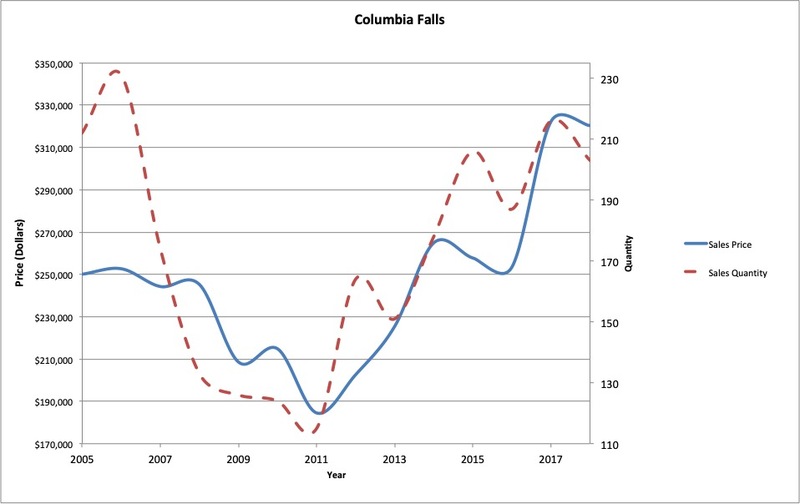 Figure 4 : Columbia Falls residential real estate average sale price and quantity of sales. Figure 5 : Whitefish residential real estate average sale price and quantity of sales. City of Whitefish designates properties with city sewer or city water. 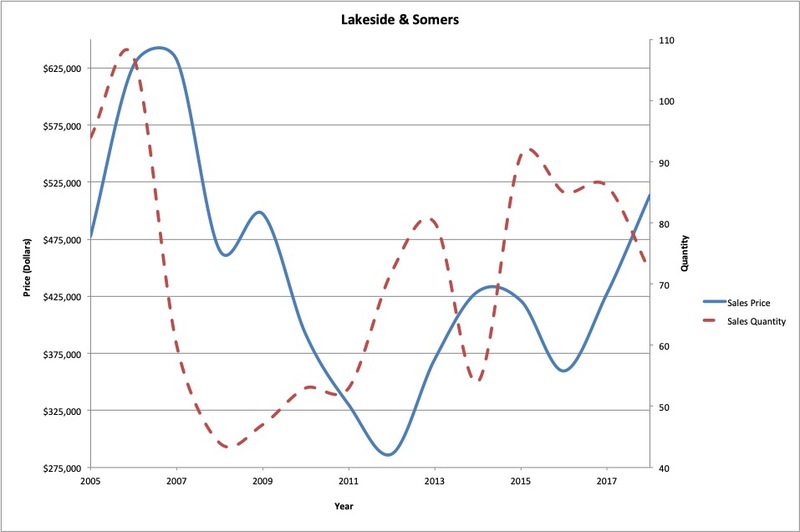 Figure 6 : Lakeside & Somers residential real estate average sale price and quantity of sales. 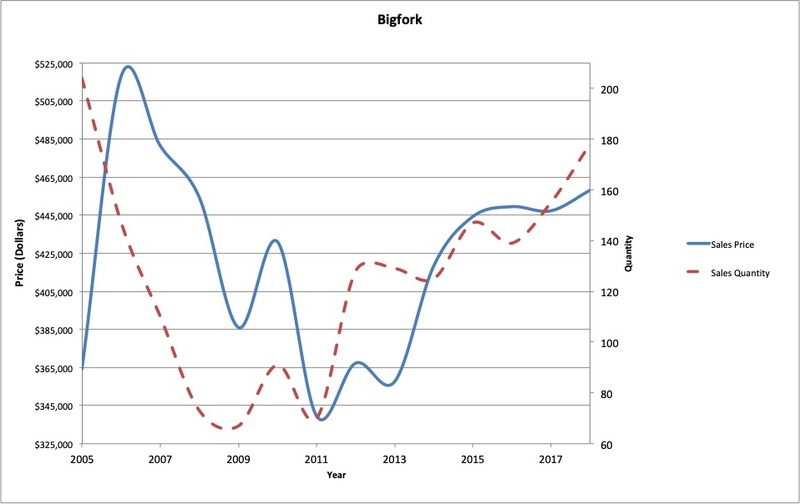 Figure 7 : Bigfork residential real estate average sale price and quantity of sales. Figure 8 : Waterfront residential real estate average sale price and quantity of sales. 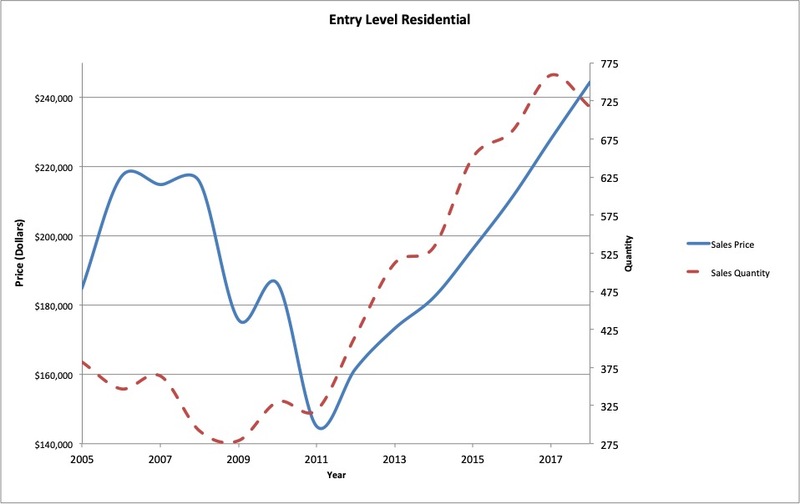 Figure 9 : Entry level residential (below 2200 SF, less than 1 acre, more than 10 years old) real estate average sale price and quantity of sales. Residential sales quantity in each price range is graphed in figure 9. Since 2012, sales below $200k have declined steadily, likely a result of that price segment disappearing. Sales in all segments between $200k and $1m have continued to increase, whereas sales over $1m have been relatively steady for over a decade. 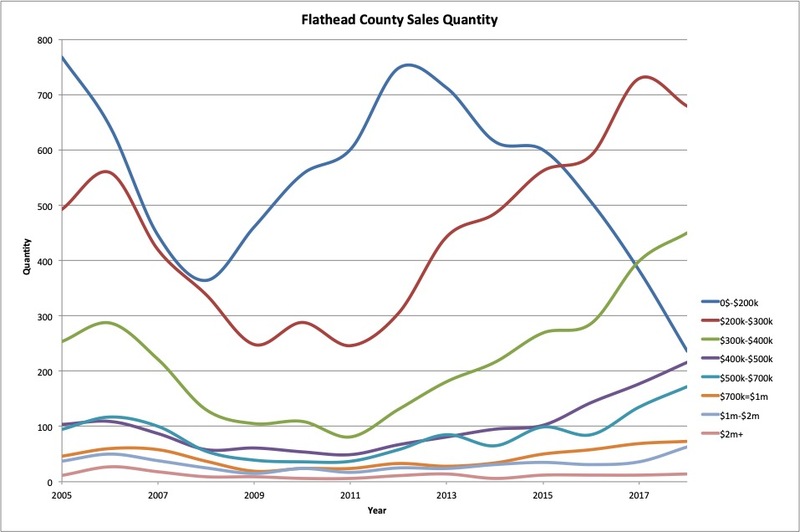 Figure 10 : Flathead County residential sales quantity per price. Average land sale prices peaked in 2007, but prices fell much slower than residential prices. Prices hit bottom in 2013 and have been slowly increasing since then. 2018 in particular saw a 16% increase in average price over 2017; however, 2017 prices were down 12% from 2016. It took an average of 458 days to sell, and sellers accepted 93% of their list price on average. It is plausible that high construction and subdivision costs are preventing the land market from performing as well as the residential markets. Land sales are further broken down by acreage in figures 12 and 13. In 2018, average prices for both acreage ranges 0-1 acres and 3.5-6.5 acres fell by 1%. All other acreage ranges increased; 33% for 1-3.5 acres, 38% for 6.5-10 acres, 50% for 10-20 acres, and 6% for 20-40 acres. 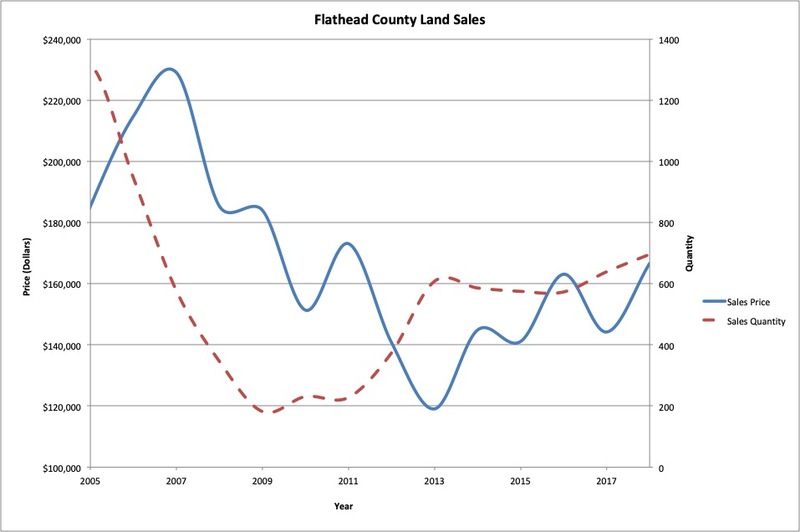 Figure 11 : Flathead County land average sales price and total sales quantity. 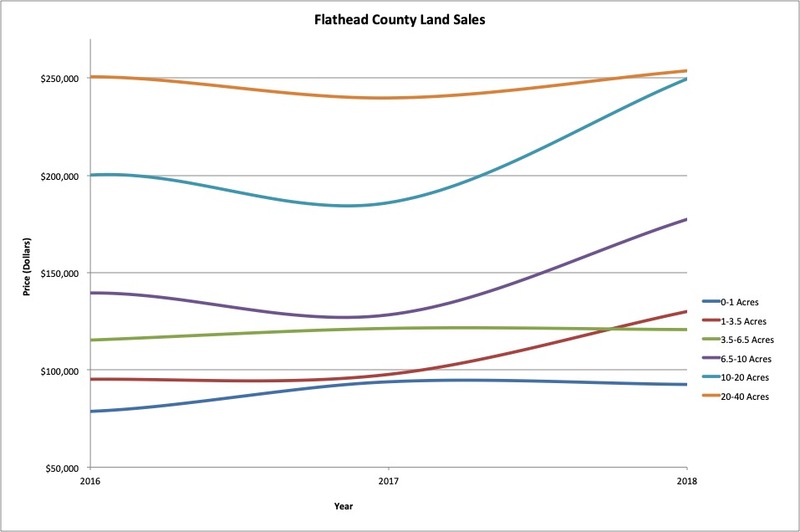 Figure 12 : Flathead County land sales days on market and % of asking price. 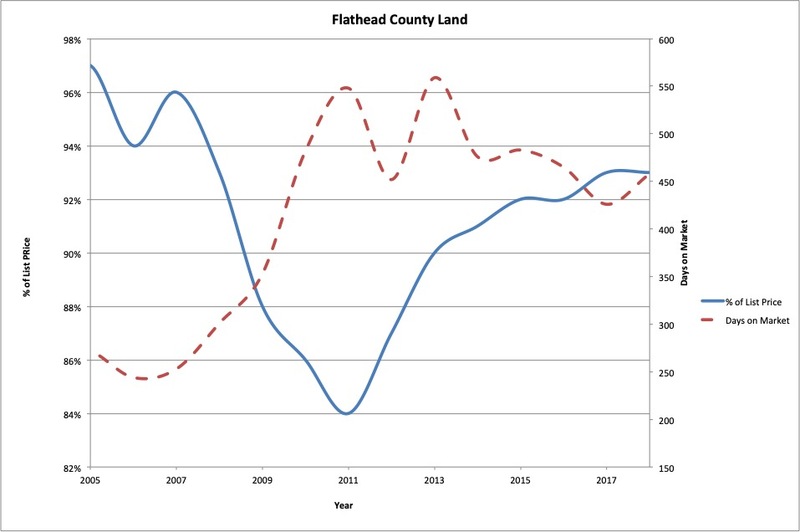 Figure 13 : Flathead County land average sales price by acreage. 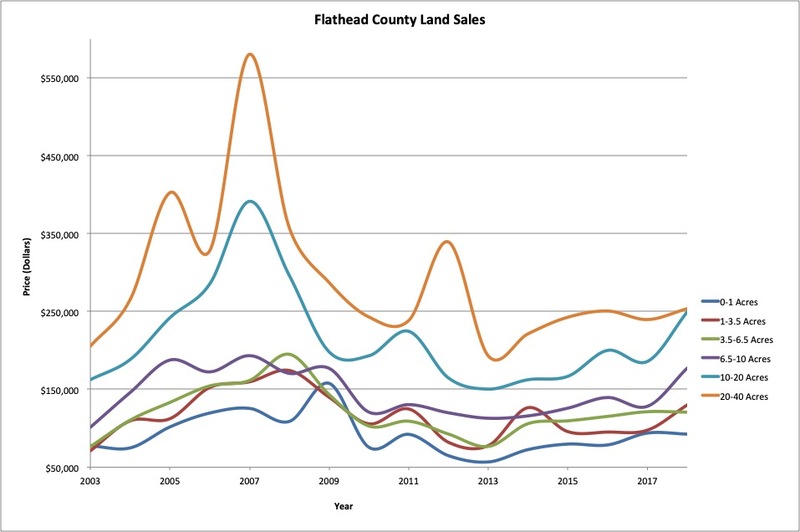 Figure 14 : Flathead County land average sales price by acreage (recent activity). 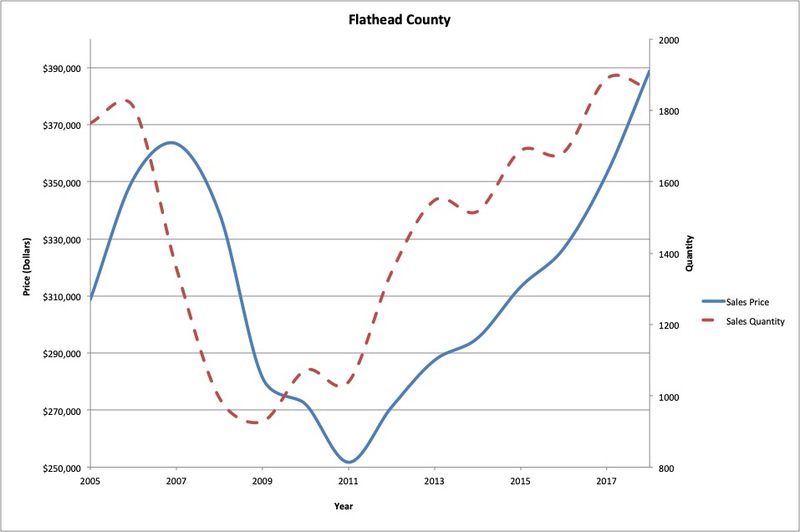 In the Flathead county real estate market, nearly all residential prices have increased over the past few years. If you’ve been thinking of selling your existing home and building new, now is a great time. Land is still inexpensive relative to peak prices, while your existing home is worth more than it has been in a decade. It is possible if you live in Kalispell or Columbias Falls, that your home is worth more today than it ever has been. Sales of entry level homes are particularly strong, and supply across all segments is very low. Even though the Flathead real estate market is strong as a whole, some segments are still a bargain. Land in particular is affordable, especially when compared to pre-recession peak pricing. Larger parcels are among the slowest to recover. Overall land prices are 27% lower than their peak in 2007, while 20-40 acre parcel prices are 66% below their peak. In the residential markets, waterfront properties are 21% lower, Lakeside and Somers are 19% lower, Bigfork is 12% lower, and Whitefish slightly lower than peak pricing, but increasing rapidly. Northwest Montana has been discovered. Glacier National Park breaks visitor records with regularity. Whitefish and Whitefish Mountain Resort are continually publicized for great skiing, great accommodations, and friendly locals. Kalispell is the third fastest growing micropolitan area in the country, and Glacier International Airport is the fastest growing airport in Montana.